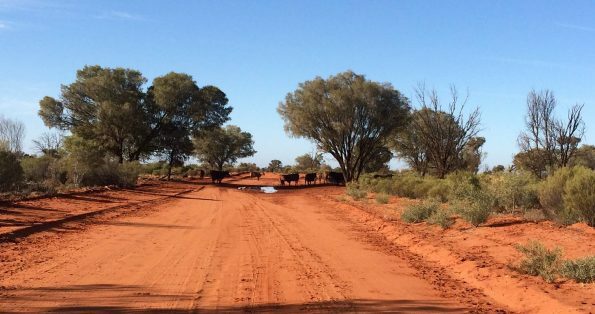 Australia’s Red Centre has been voted as one of the best places to visit. Blessed with dramatic shorelines, interesting historic towns, endless deserts, and amazing landscapes, a road trip on the island continent can be an efficient way to see its spectacular offerings. Renting a vehicle offers several benefits that could save you time and money and offer comfort and flexibility. If you’re going on long journeys, hiring a car is a good solution to avoid adding more miles on your own vehicle. Putting in 12,000-15,000 a year is average mileage, but if you’re going on road trips, this figure could easily increase. High mileage increases repair and maintenance costs and depreciates your car more quickly making renting a car a better option. In addition, you don’t have to spend money to tune up your vehicle before a long journey. The dusty and rugged outback roads create additional wear on a vehicle – air filter, tyres and suspension all get a beating. Living in a city or an area with a good public transportation network is convenient as you can just hop on buses, trains, and trams to get to your destination making car ownership redundant. But, if you need a car to haul stuff or go to the supermarket for bulky items, you can rent one for a day or even a few hours saving you tons of money on insurance, fuel, and repairs not to mention loan repayments. 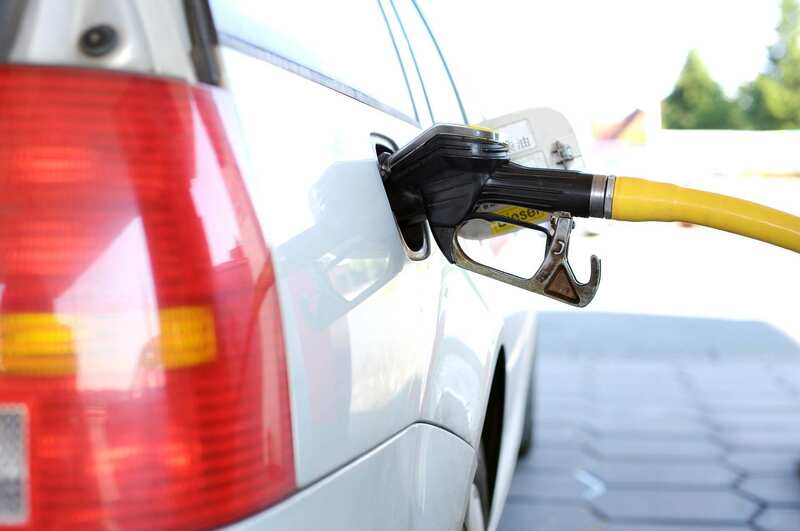 The average weekly spend for fuel is $71.50 for Australian car owners whilst loan repayments are $121.81. A two-car household pays a weekly average of $22.36 for comprehensive insurance. Other incidentals that you may incur include registration fees, roadside assistance, and road tolls. Dreaming of driving a Porsche along the coast or breezing through the outback in a rugged SUV? Perhaps you’re going away with a group of friends or the family and need a van or a bigger station wagon? When hiring a car, you can choose the vehicle you fancy or one that is suitable for your needs. Some rental agencies give you the power to choose your own vehicles such as Hertz Gold Choice. Instead of getting a car that is assigned to you in the category of vehicles that you booked, you can go to the car park and select one that you like. Once you sort out the details of hiring a car such as insurance, mileage and restrictions, you are sure someone is there to provide support and professional service. If your car breaks down, you’ll get a replacement vehicle as quickly as possible. The cost of towing alone can easily set you back $300 for 50km and $1,000 or higher for 500km. No matter where you are and if something happens, whether you get a puncture or a flat battery, the agency will send someone to help you out; you don’t have to cancel travel plans because of car failures. Not only is going away with the family or friends a fun activity, you can also split the price of hiring a car among several people bringing the cost down significantly. In addition, you are going to get a reliable vehicle that won’t stall or break down. Another benefit of hiring a car is that rental companies have a pool of new vehicles which are better built for comfort and safety. Technologies such as autonomous emergency braking, lane assist or departure warning, rear-view cameras, and adaptive cruise control help lower road fatalities and injuries. Other useful features of modern cars include built-in sat nav, voice-controlled stereo, and Bluetooth which improve the overall driving experience. Road trips are fun ways of discovering the top sights of Australia and hiring a car is a sensible alternative to driving your own vehicle or even buying one. You preserve your own car, save money, and see more during your holiday. Just make sure that there are no restrictions on where you can drive your rental vehicle. 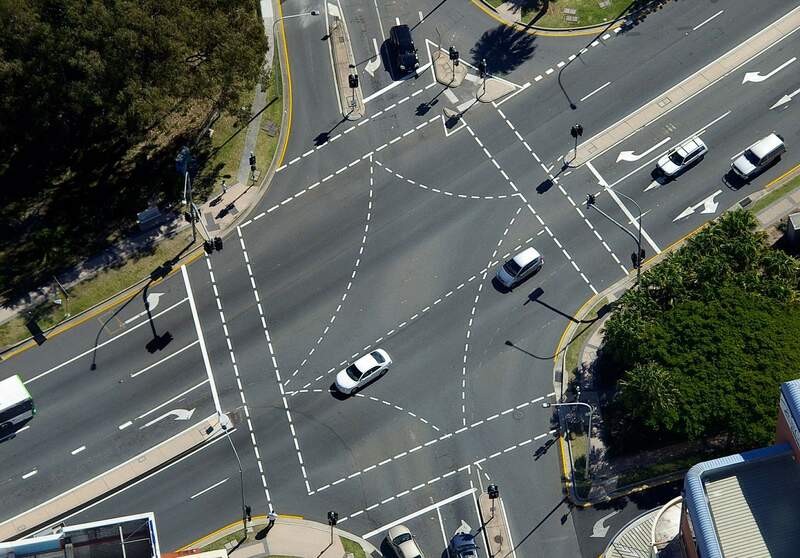 ‹ How are roads designed using the safe system approach?